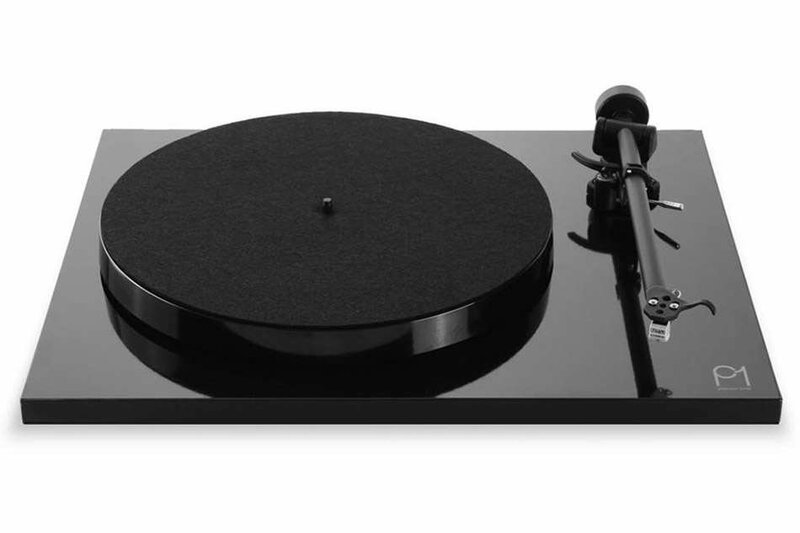 The Rega Planar 1 is the most successful turntable that Rega has ever made......a big call considering Rega has been making outstanding turntables since 1973. Each tonearm is meticulously hand assembled using custom Rega made tools and torque settings to guarantee optimum performance and perfect tracking and maximises the amount of information the cartridge can extract from the record surface. This Rega has body in its sound and a real analogue warmth. The combination of accuracy and a skill for knitting together the different strands is displayed with expertise by the Planar 1. Few turntables in this price category can render a record so faithfully as the Planar 1 does.This is about toe-tapping musicality and transparency. Planar 1 Plus incorporates the award winning Fono-Mini phono preamplifier.The Rega does a wonderful job at a critical stage of delivering the atmospheric sound of vinyl.There's no end of punch with the Fono Mini and great tonal balance to boot as well as crisp timing. Whatever the music you will find yourself drawn in and enjoying the presentation.This means that the Planar 1 in its Plus model is now able to connect to any audio playback device with an auxiliary input without the need for an outboard phono preamplifier. The Sonos Amp provides a quality solution to bringing many forms of audio entertainment conveniently into your living space. Firstly, it's a fantastic high power 2.1 amplifier for driving a pair of speakers and a self-powered subwoofer if desired. It is perfect for pairing with a turntable, or just streaming from one of many music streaming services. 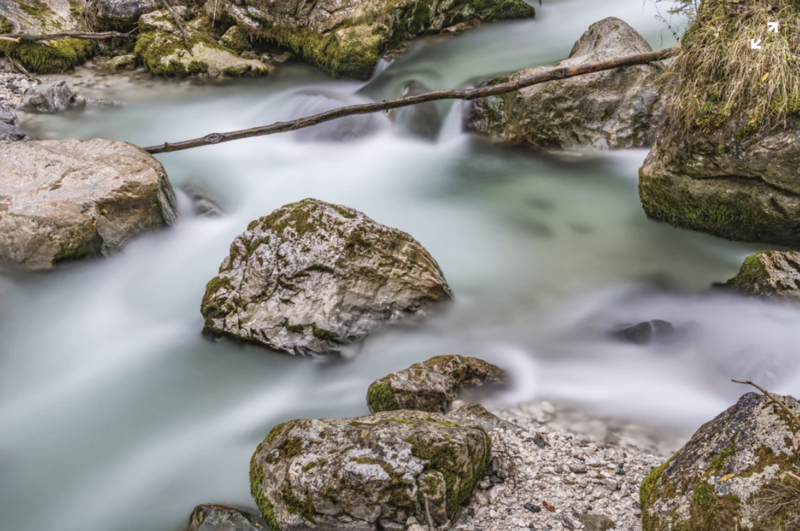 No rival product supports more streaming services, is easier to use or has a more polished app. Its 125 watt-per-channel power lets you drive everything from the smallest ceiling speaker to the biggest tower, and everything in between. Sonically, the Sonos Amp expertly paints a tonal picture, which balances substantial bass with textured mids and glistening treble that refuses to brighten.It’s an immediate, upfront delivery that’s instantly engaging and exciting. There’s oodles of punch.There is a soundstage with a lovely blend of width and focus. 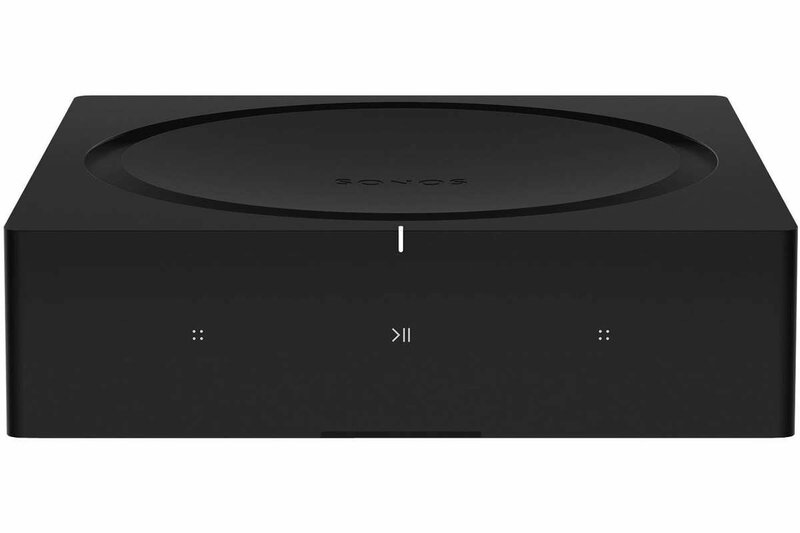 The Sonos Amp goes further with its HDMI input for TV connection and optional surround sound system expansion. Bowers & Wilkins new 607 loudspeakers use technologies developed in their studio monitor series.....their monitors are used in famous recording studios such as Abbey Road studios in London. The Continuum mid/bass driver which creates layered midrange sound which is quintessential in the accurate reproduction of vocals and key instruments including piano, guitar and string instruments, is a direct descendant from their world famous 800 Series monitors. Surprisingly compact, these aesthetically pleasing bookshelf speakers delight with their rhythmic sound. 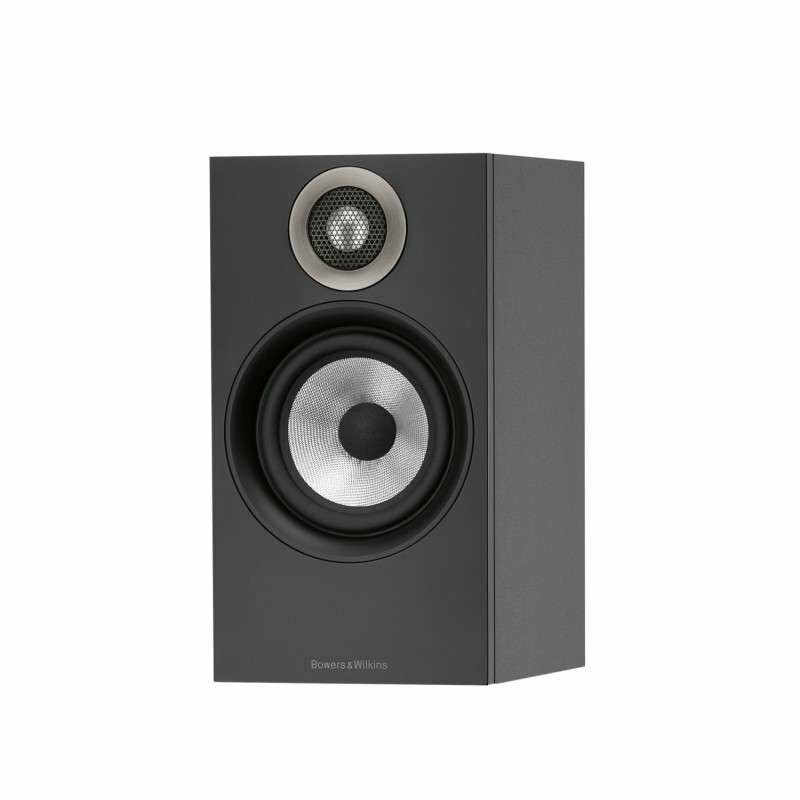 The Bowers & Wilkins 607s possess a richness throughout the register that exposes just how brilliant their sense of timing is. Snappy timing is combined with plenty of punch and enthusiasm that simply cannot fail to entertain.These bookshelf speakers are capable of deeper and more authoritative bass response than their diminutive form would suggest.Their energy and enthusiasm is ceaseless, their aim only to make you happy, as long as you keep feeding them. Starting with a Rega turntable is always a guarantee of a great experience of the atmospheric sound of playing vinyl. Partnered with the Sonos Amp with its high performance power delivery and incorporated WiFi music streaming and Internet Radio you have an excellent platform for the Bowers and Wilkins speakers to perform their magic with their rhythmic, dynamic and detailed sound. This Combo is truly a sonic and aesthetic treat for those looking to envelop themselves in sweet vibes.